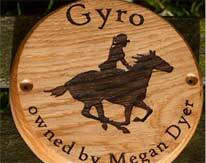 As well as creating beauitiful signs we make a whole range of personalised gifts and presents. 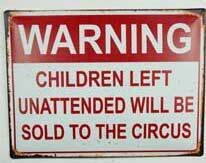 These are ideal for Wedding Presents, Birthday Presents or a more unusual Christmas Gift. 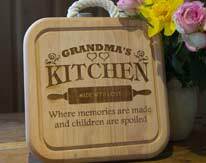 Our range includes individually made photo frames with laser engraved detail, bread boards and chopping boards, personalised wooden boxes, engrave gifts and framed photo canvas. 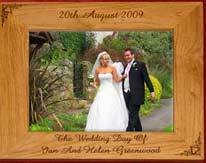 Beautifully made wooden photo frames each one individually personalised. The carpenters can also make in other timbers. 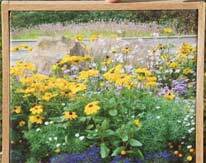 Your own photos or image printed onto canvas. Available with or without an oak surround. Top quality. Also stock images. 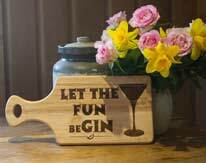 A range of top quality chopping boards make fantastic wedding presents and house warming gifts. Lots of choices. 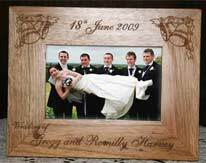 Our wooden photo frames are not the cheap, off the shelf products. 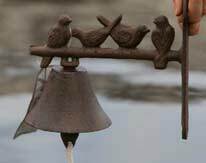 Each one is individually made by craftsmen in our workshops. 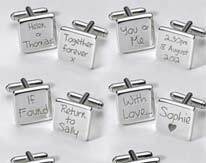 A range of cufflinks with initials and another range where one cufflink is set and you personalise the other. 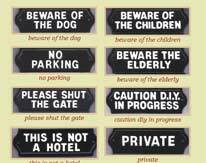 Plaques are made from a heavy casting alloy - very reasonable. Some funny and some useful. 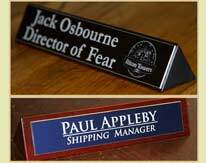 Classic top quality engraved brass or modern anodised aluminium on a solid wood bar. Personalised to your requirements. 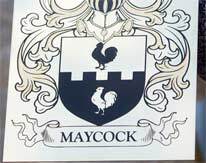 Beautiful engraved family crest or coat of arms. 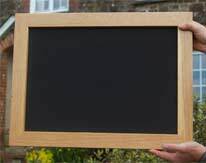 Available with or without backing board. 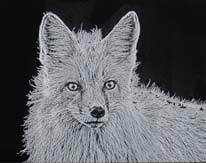 Many engraving techniques are used.